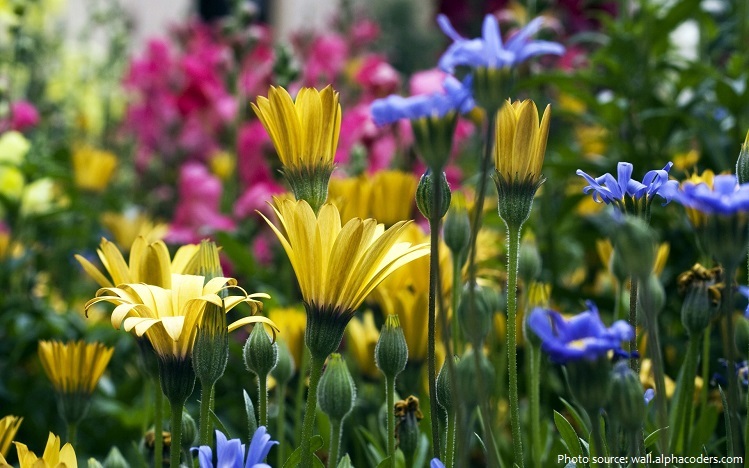 Flowers provide an eye-catching attribute to an otherwise plain, green-leaved plant. When insects, birds and some bats dip down to take a look at the flower and steal its nectar, they are inadvertently pollinating the plants by moving pollen from the male stamens to the female pistils. Flower is what (following pollination) produces the fruit. 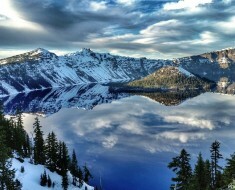 It is also where the seed is produced so that more of the same plant will grow in the future. 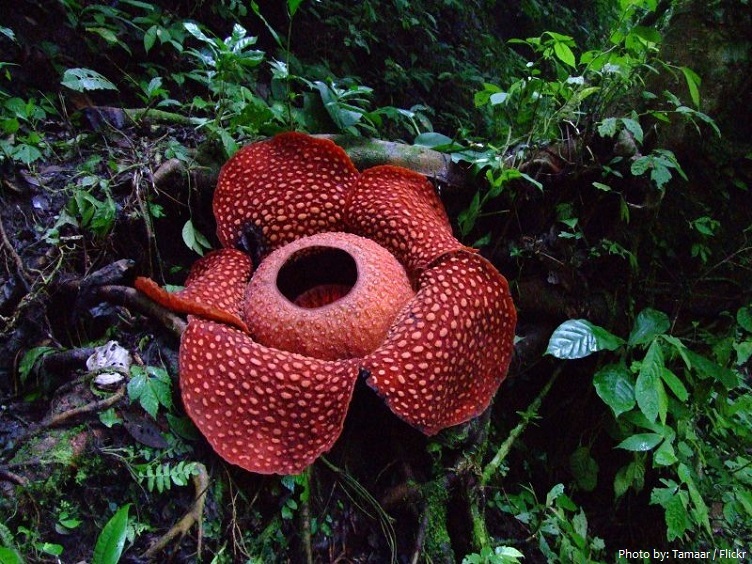 Scientists from the UK, US and elsewhere have been carrying out a comprehensive assessment of flowering plants and adjusting the estimate of their total number. The new estimate is that there are about 400,000 flowering plant species, with over 600,000 to be deleted from the list as duplicate names. 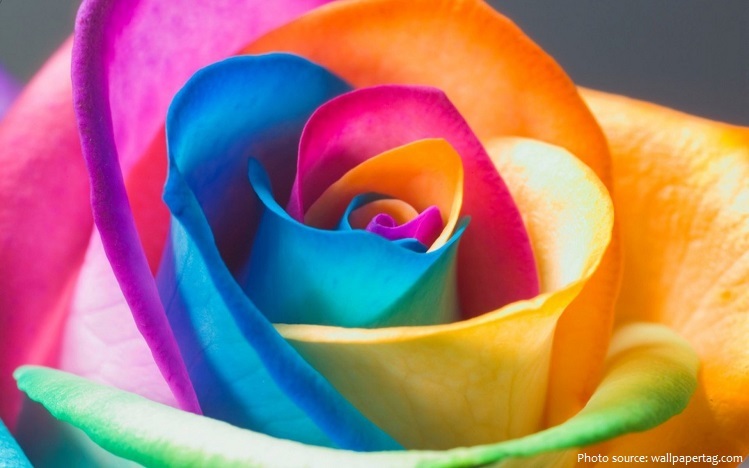 In their range of color, size, form, and anatomical arrangement, flowers present a seemingly endless variety of combinations. 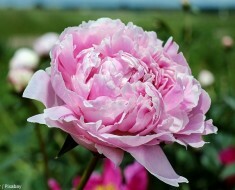 They range in size from minute blossoms to giant blooms. 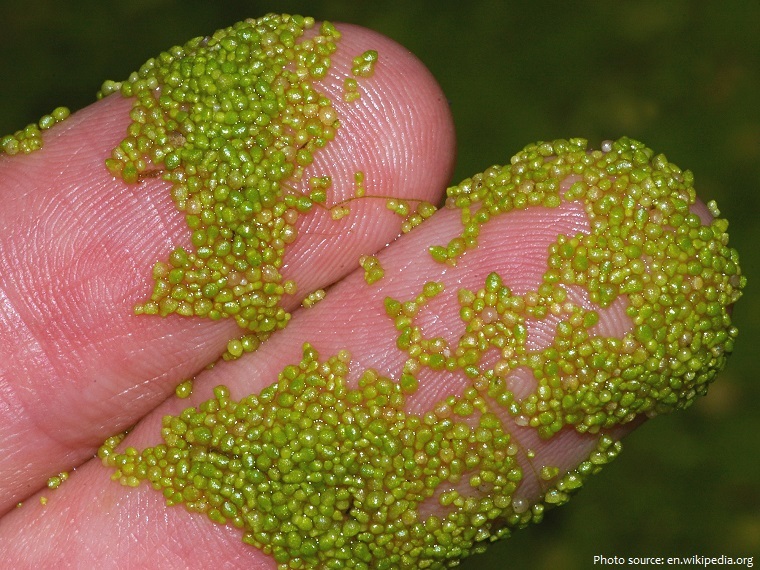 The world’s smallest flowering plant is the watermeal, or Wolffia globosa. Found all over the planet, this bright green oval plant is about the size of a grain of rice! The flower itself is nestled in a small depression on the surface of the plant and it is said that a bouquet of Wolffia flowers would fit on the head of a pin. 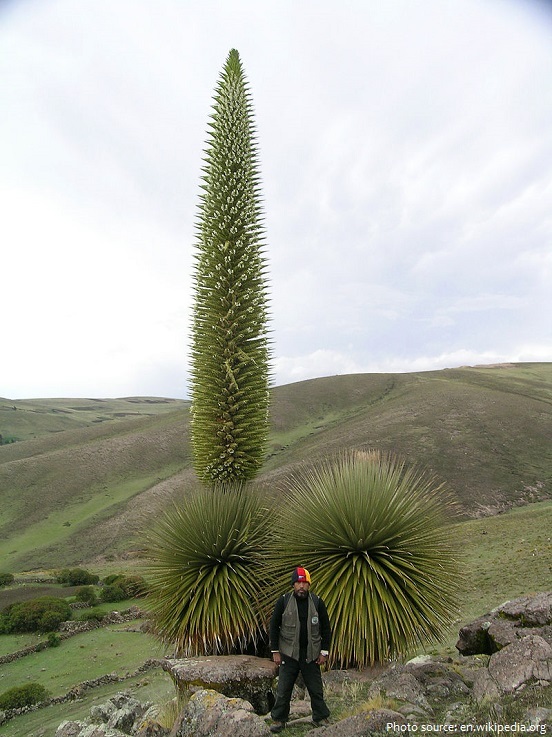 The slowest-flowering plant is the rare species of giant bromeliad Puya raimondii, discovered at a height of 3,960 m (12,992 ft) in the Bolivian mountains in 1870. 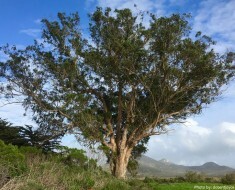 The flower cluster emerges after about 80-150 years of the plant’s life (it produces an immense vertical stalk or panicle bearing numerous flowers). Once it has blossomed, the plant dies. 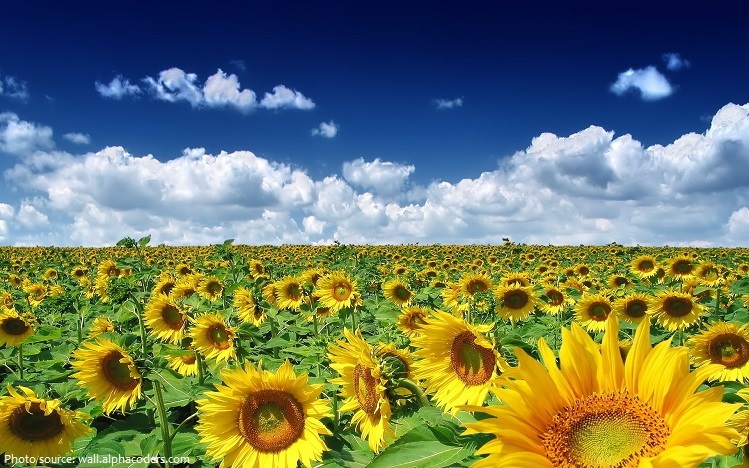 Sunflowers move throughout the day in response to the movement of the sun from east to west. Each sunflower is actually made of thousands of teeny flowers called florets. The iconic yellow petals and fuzzy brown centers are actually individual flowers themselves. As many as 2000 can make up the classic sunflower bloom. 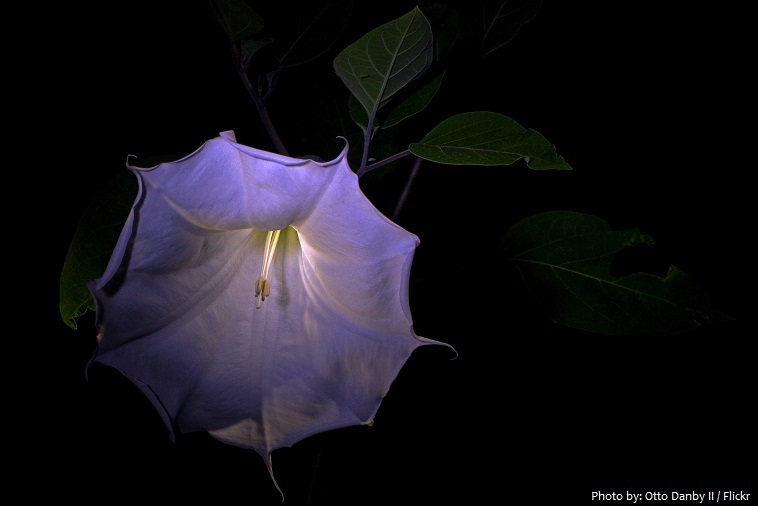 The moonflower is renowned as a treat for those who stroll through their gardens in the evening. 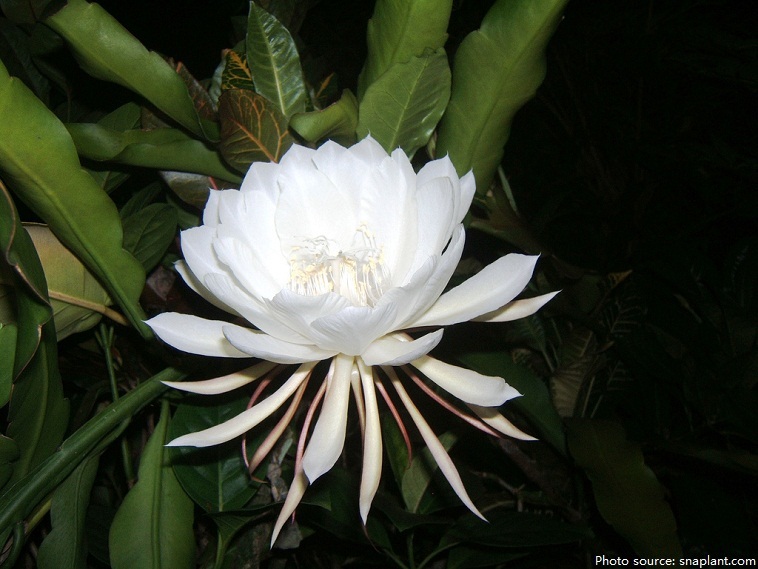 Peeking open at night, almost as if they were seeking a rendezvous with the moon, the flower’s scent draws a nocturnal moth to pollinate the flower. 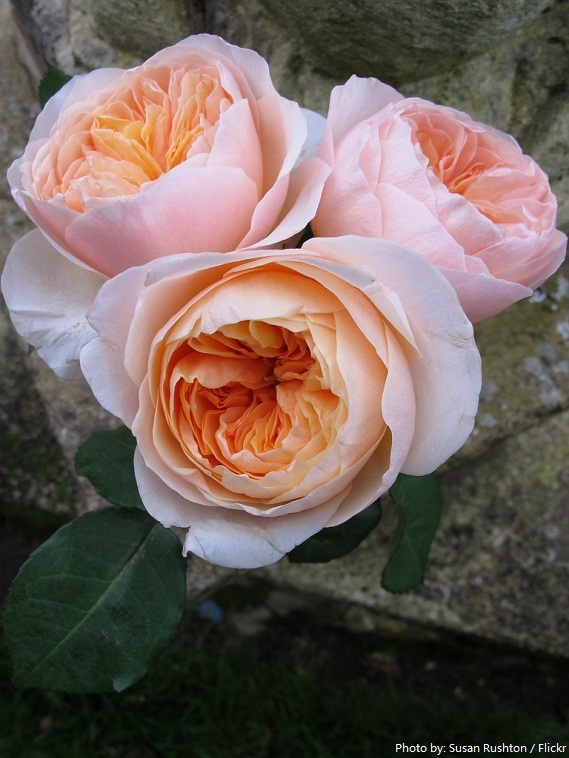 Flowers have long been admired and used by humans to bring beauty to their environment, and also as objects of romance, ritual, religion, medicine and as a source of food. 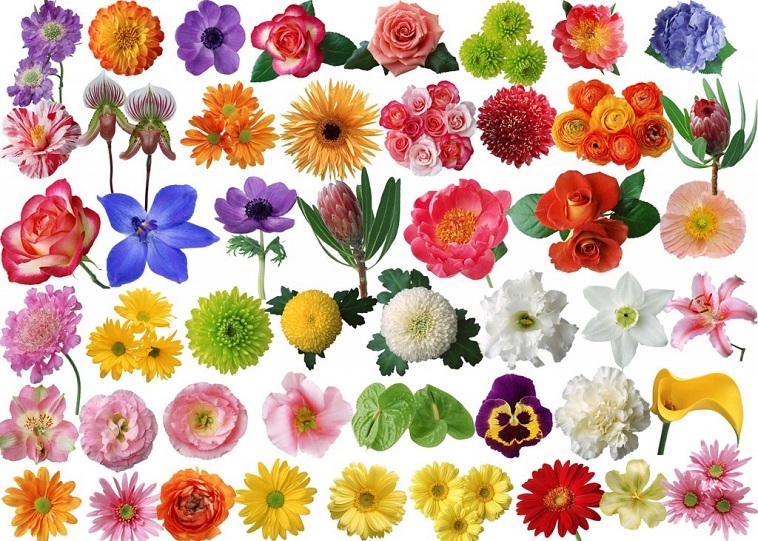 Many flowers have important symbolic meanings in Western culture. Red roses are given as a symbol of love, beauty, and passion. Poppies are a symbol of consolation in time of death. Irises/Lily are used in burials as a symbol referring to “resurrection / life”. Daisies are a symbol of innocence. 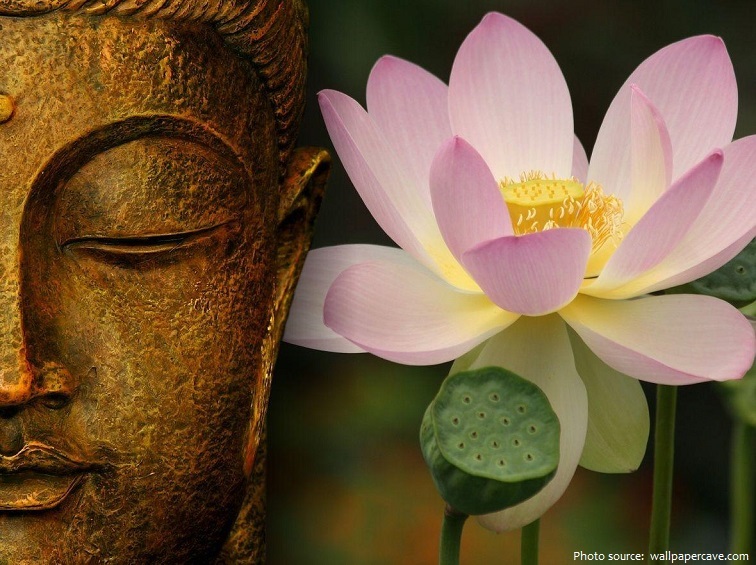 The lotus is a sacred flower for Buddhists. For Buddhists, the lotus flower represents purity of body, mind, and spirit. The Lotus is one of the eight auspicious signs of Buddhism – an eight petalled lotus used in Buddhist mandalas symbolizes cosmic harmony, a thousand petalled Lotus, spiritual illumination. The oleander is the official flower of the city of Hiroshima because it was the first thing to bloom again after the explosion of the atomic bomb in 1945. Broccoli, cauliflower and artichoke are actually flowers. Lilies are flowers that are toxic and dangerous to cats. 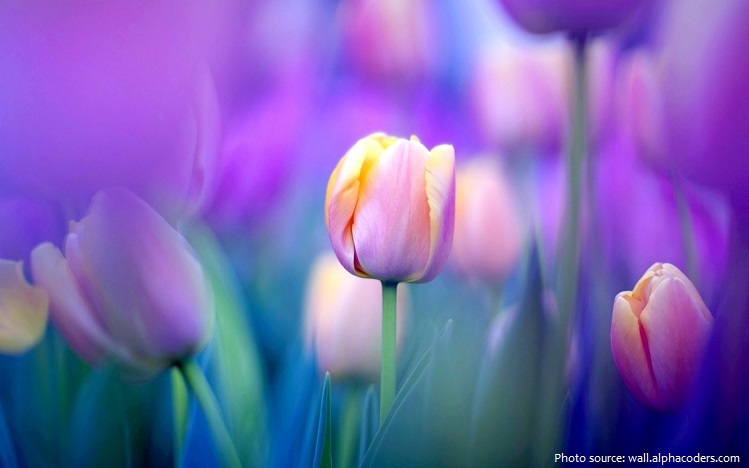 All parts of tulips are edible and the bulb can be substituted for onions (although they are a little more expensive and less flavorful). The very expensive spice, saffron, comes from a type of corcus flower. 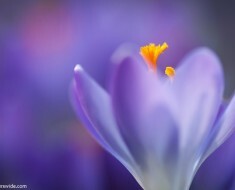 It is said that 0.45 kilogram (1 pound) of dried saffron requires 75,000 flowers! 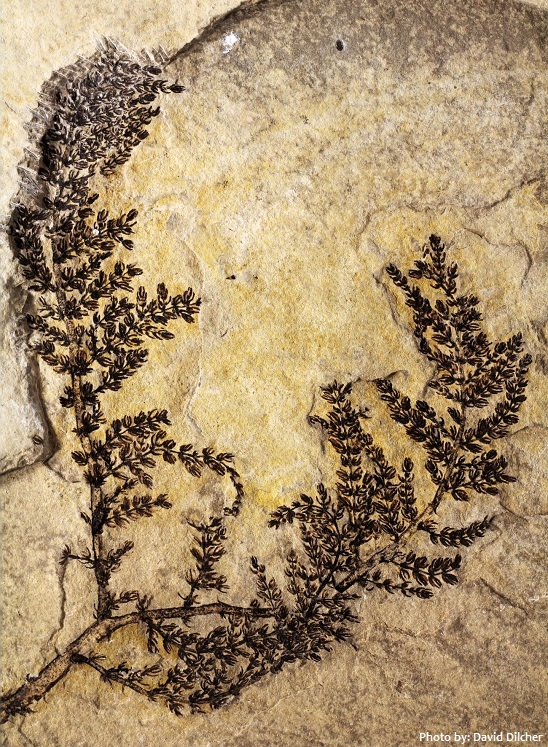 A plant that had no petals and lived underwater more than 125 million years ago is the oldest known ‘flower’, according to scientists. The aquatic Montsechia vidalii (pictured as a fossil) was once abundant in freshwater lakes in what are now mountainous regions of central and northern Spain. Plant may resemble a weed but was a flowering plant. 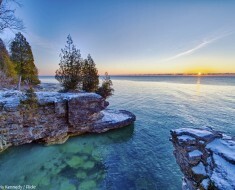 The fossil was discovered more than 100 years ago in limestone deposits, but its significance has only recently become apparent after scientists look a fresh look. 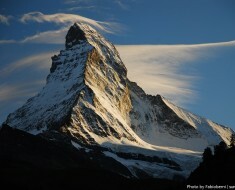 Scientists in Russia have made a major breakthrough in permafrost research. The team, whose work is based in Siberia, successfully germinated a flower from an ice-age seed which is about 32,000 years old. The scientists found an ancient frozen nest of Arctic ground squirrels 30 meters underground. They took some of the seeds they found in that nest and brought them back to a lab. Their attempts to try to resurrect ice-age life from the permafrost were successful – they produced a small white tundra flower from the seed. In December 1999, Professor Chia Tet Fatt from Singapore’s National Institute of Education’s National Science Academic Group succeeded in producing the world’s first successful bioluminescent flowers, using a white-petalled strain of Dendrobium orchid known as the Dendrobium White Fairy #5. 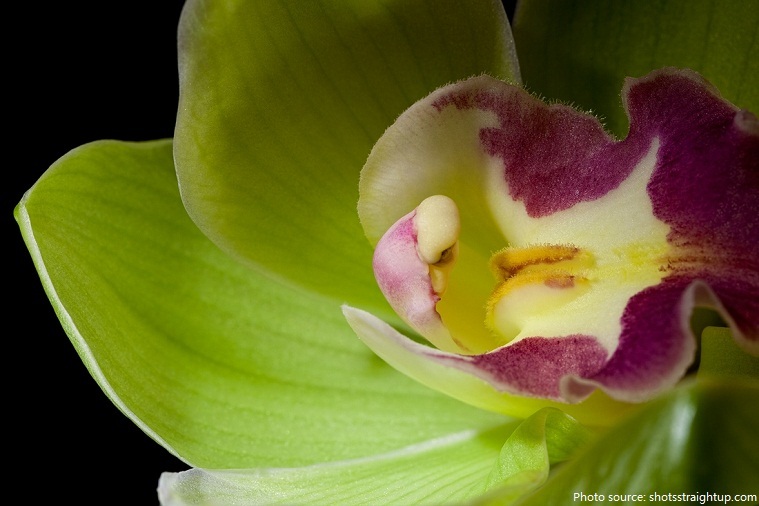 Utilising particle bombardment, he transferred biologically active DNA containing the luciferase gene from fireflies into the orchid tissues, and then propagated them, eventually yielding stable, transgenic orchids retaining the firefly gene. These bioluminescent orchids emit a greenish-white light not just from the petals but also from the roots, stem, and leaves, which is a constant light visible to the human eye, lasting up to 5 hours at a time.